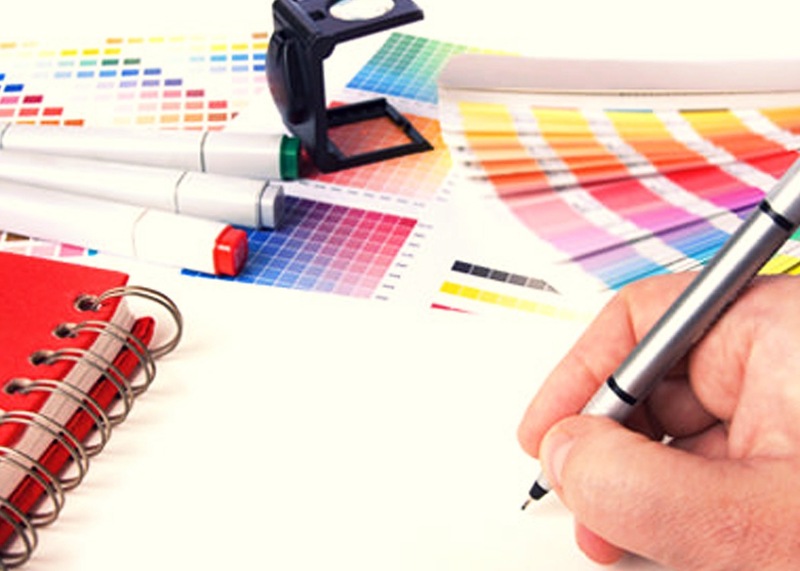 ﻿Custom Design, Screen Printing, Promotional Products and Apparel Service. I specialize in fast turnaround, great service and unbeatable prices. Let me help you with your event! Church Groups, Athletic Events, School Functions, Fundraisers, Family Reunions, Boy / Girl Scouting, Greek, Company and much more. Let me give you a quote, or just answer your questions. Perfect solution for your event and budget! 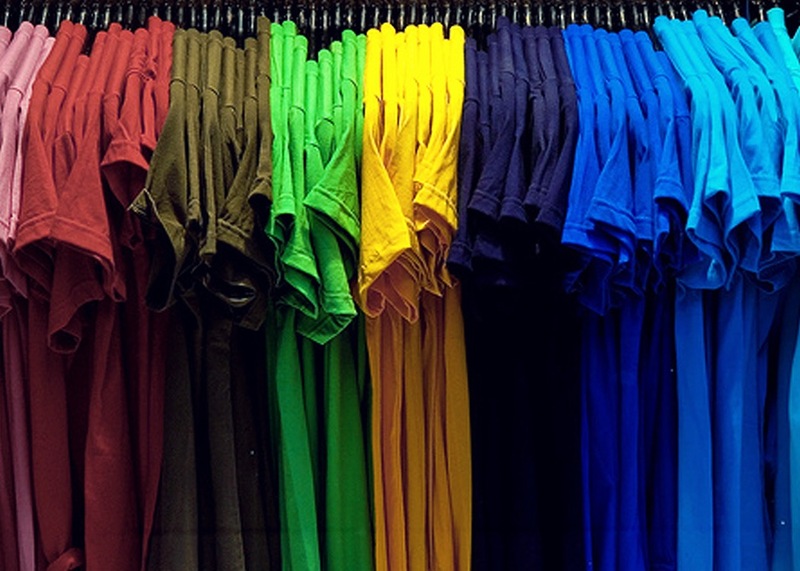 D.Shirts offer T-shirts, Polos, Long Sleeve, Crewneck, Hoodies and Full-Zip Hoodies by leading brands : Gildan, Hanes, Jerzeez and Fruit of the Loom Activewear in an assortment of colors and styles. 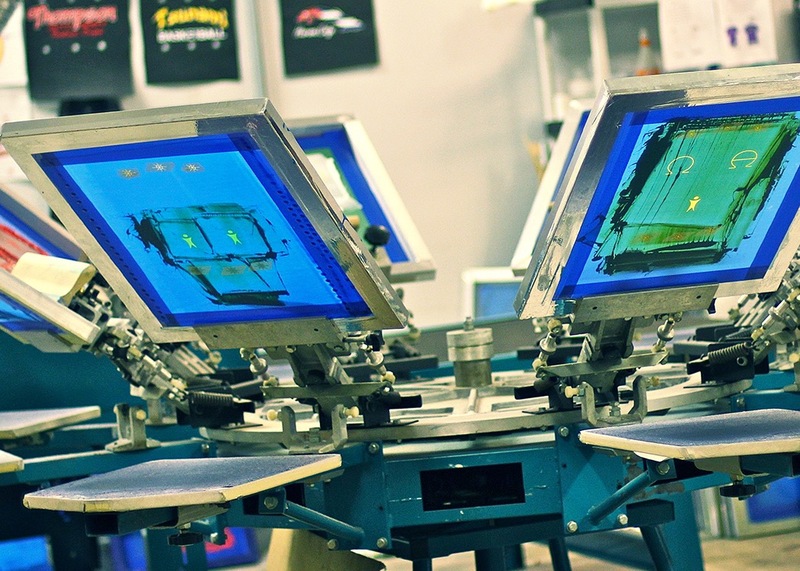 ﻿​ I offer the finest custom t-shirt printing in Chicagoland..and I ship anywhere! You will not find a lower cost, better service or faster turnaround time. Click the button below to get a quote today!